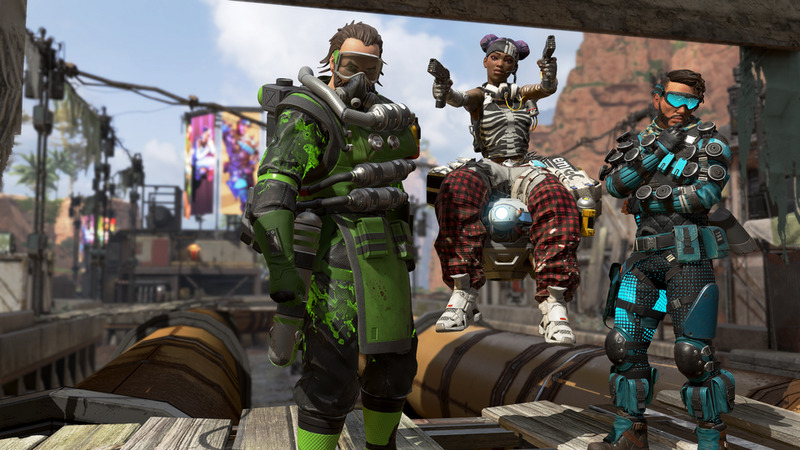 With any big game comes a whole lot of datamining by fans so they can get a sneak peek at what’s coming next, and Apex Legends appears like it’s going to be no exception. Octane – A hero that has some sort of Stimpack ability, which jives with a Titanfall 2 Pilot ability that so many characters have derived their skill from in Apex (Mirage’s hologram, Pathfinder’s grappling hook, etc.). Wattson – Sounds like a robot name to be me, but that’s unclear. His ability is apparently some sort of Tesla Trap, an electric trap to snag/damage enemies. I expect more trap-like enemies like Caustic because he’s the only one so far. Crypto, with the power of a currency bubble! Just kidding, I have no idea. If all of these do turn out to be heroes, that would be more heroes than currently even exist in the game. 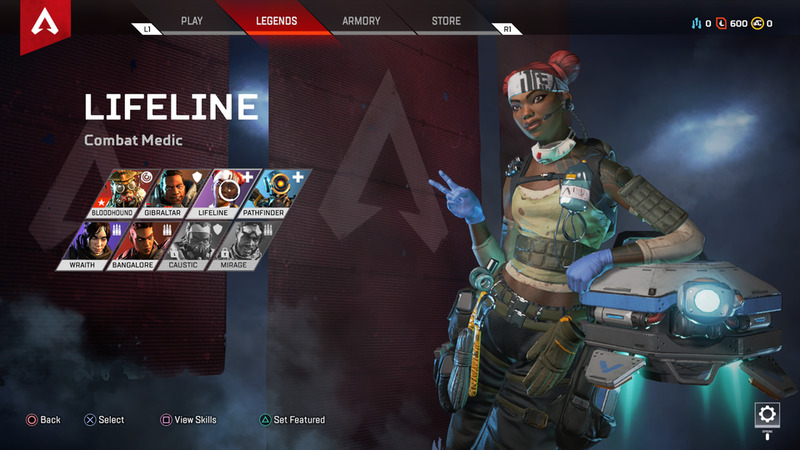 I do expect the Apex Legends roster to swell over time, and like League of Legends, I think EA wants to make a good chunk of money selling new heroes, unlike Overwatch who gives them away for free. We are supposed to get our first new heroes in the summer, and that could end up being Octane and Wattson if those two have the most data currently available about them. As for the next eight, who knows. I really don’t know how fast Apex Legends plans on adding new heroes, but tenmore heroes joining the current roster of eight really would be a massive increase, so I expect these would be spread out over the course of the year, most likely. So far, Respawn seems to have done a pretty good job with balance between its heroes, all of whom have their own strengths and seem to be used by regular and pro players alike in different circumstances. If I had to pick two that seem to be the odd men out, it would be defense heroes Gibraltar and Caustic, who don’t get chosen as often, but overall, there’s a fairly solid mix of the other six in most games. I am looking forward to seeing what else Respawn comes up with. Stimpack was my favorite ability in Titanfall 2 so I am hoping that Octane channels that in Apex as well. Stay tuned until we learn more.